With just the ideal amount of fresh green onions, our Onion Cheddar cheese is perfect for baked potatoes, Mexican dishes and burgers. 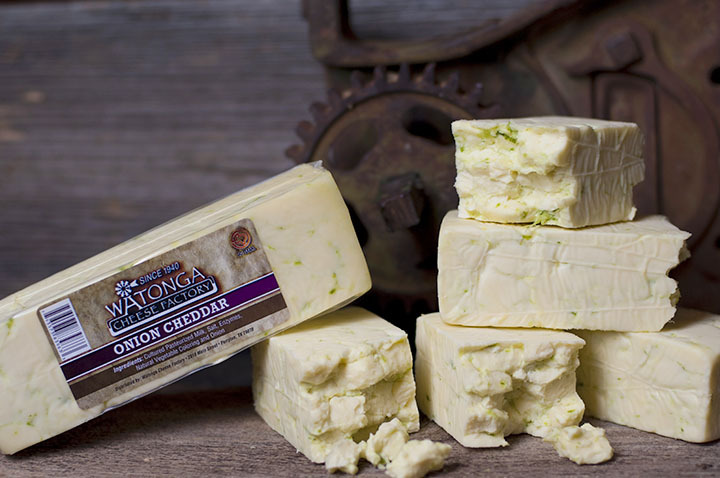 The addition of fresh green onions carefully mixed into our smooth cheddar make an unforgettable experience. 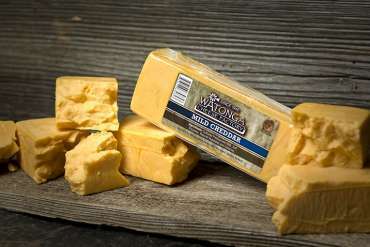 We are confident both cheese and onion lovers will enjoy this product. Available in 1 to 5 lb. packages to ensure you can get as little or as much as you need for your next party or snack time! 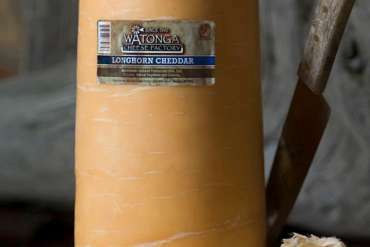 A Watonga Cheese Factory tradition, this rich mild cheddar established the quality that defines us. 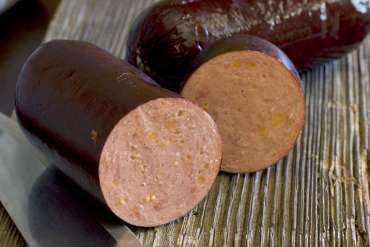 In fact, we still follow the original 70-year-old recipe with each batch that is manufactured.